Is Your Antique Silver Solid or Plated? You have a prized silver antique collection, but do you know if it is solid silver of simply silver plated? Does it really make a difference? It does if you are concerned with the value. Silver plating was developed as an inexpensive way for people who couldn’t afford sterling (or solid silver) to enjoy the beauty of the metal without the hefty price tag. In fact, some manufacturers got so good at creating silver plated items that it is sometimes difficult to tell the difference between the two. Unfortunately, when it comes to the value of your antiques, whether you have solid or plated silver makes a big difference, so it is important to be able to differentiate between the two. If you notice a stamp on your antique silver, use a magnifying glass to inspect it closely. International sellers commonly use the numeric values, as they will indicate the percentage of fine silver that is found in the piece. For example, a piece stamped with 925 will indicate that the item is 92.5% silver. 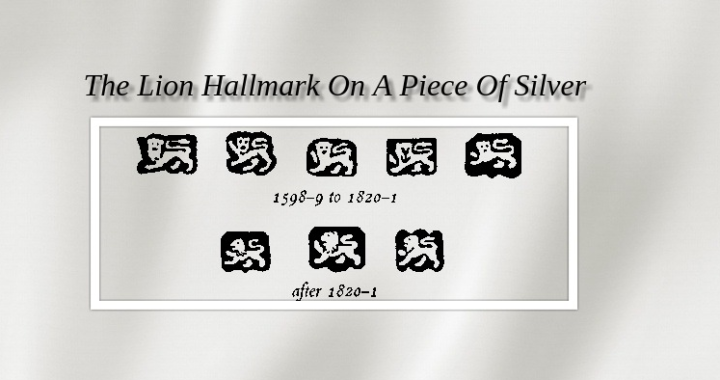 If your antique silver doesn’t have a stamp, you should be leery about its silver content. It may have simply been produced in a country that doesn’t stamp its solid silver products, but you should follow up with an additional test. A strong magnet can be a good tool in determining whether your silver antique is solid silver or plated. Silver exhibits weak magnetic effects, so if you hold a magnet up and it sticks to the piece strongly, you can feel pretty confident that the piece isn’t silver. Similarly, if the magnet doesn’t stick, you shouldn’t automatically assume that you’ve got the real deal. There are plenty of materials that resemble silver and are not magnetic. Another great way to test whether or not you own a solid silver piece can be performed with something that is probably already in your freezer – ice cubes. Silver is an excellent conductor, meaning it relays heat and cold quickly. Put some ice on or inside of your silver item, depending on what it is, and wait to see if it gets cold. Sterling silver items should be cold in less than a minute. This is an especially helpful method when you have two items that you can compare, such as a sterling silver spoon and a spoon from a silver plated set. 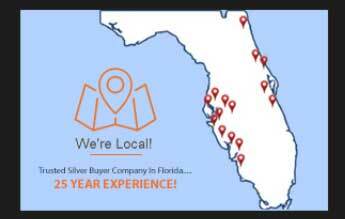 If you still aren’t sure about whether or not your antique is solid silver or silver plated, there are a variety of great professionals out there that can give you some insight. An antique dealer, auctioneer, appraiser, or estate sale company should be able to examine your item and tell you about its silver composition. How Do I Know if My Christofle Silver is Silver vs. Silver Plate?